Energy doesn’t have to be just another overhead, it can be an opportunity. Two years ago, there were 630,000 electric vehicles (EVs) on European roads. Today, there are more than 3,000,000. 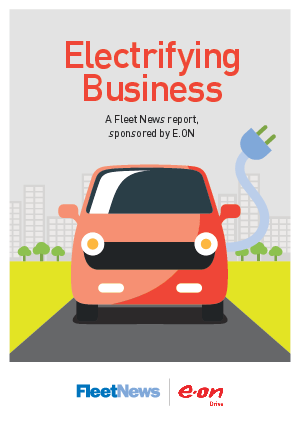 Those figures are forecast to double year-on-year, as more efficient batteries and cost-effective parts mean more manufacturers are building EVs. We want to help businesses take advantage of this opportunity, by working together to bring the UK into a new era of low carbon transport. This research revealed some clear trends and indicators of how the market currently is, and how it will develop in the future. Find out more by downloading this whitepaper today.